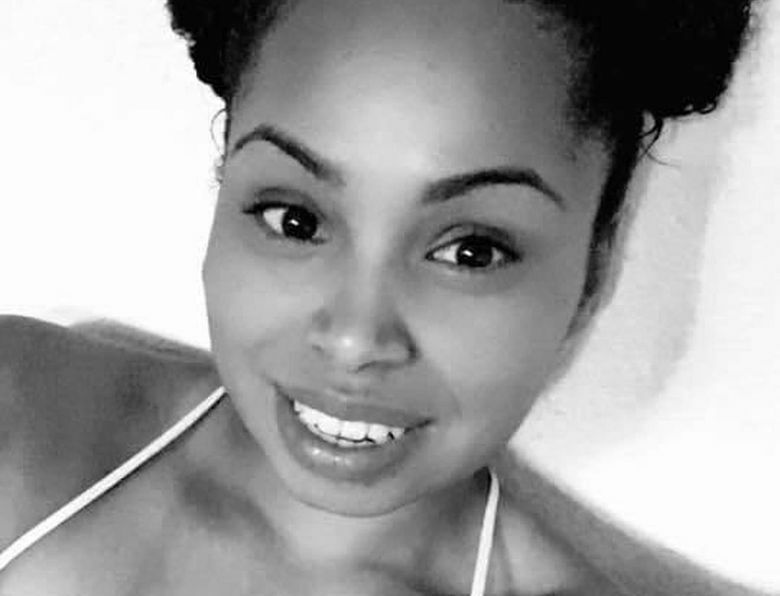 The family of a 23-year-old pregnant woman fatally shot in 2016 by sheriff’s deputies who had been dispatched to check on her well-being has filed a wrongful-death lawsuit against the county and deputies in King County Superior Court. The complaint filed by the sister of Renee Davis, a member of the Muckleshoot Indian Tribe, alleges deputies tampered with the crime scene and failed to provide aid to Davis, who bled to death from her wounds. The lawsuit claims that Davis was suicidal and that statements she had made to her boyfriend the night of Oct. 21, 2016, made him concerned enough to seek out a sheriff’s deputy near the tribe’s powwow grounds and ask the deputy to check on her. That deputy, Nicholas Pritchett, and a backup officer, Deputy Timothy Lewis, responded to Lewis’ home in the Skopabsh Village neighborhood on the reservation, which contracts for law-enforcement services from King County. According to the lawsuit, the officers did little to inform themselves about Davis or her situation and approached the home knowing that she owned at least one firearm and that there were two young children inside. According to the complaint and evidence produced at a King County coroner’s inquest, the officers pounded on the front door before they entered the home and kicked down the door to Davis’ bedroom home while her children, ages 2 and 3, stood waiting in the hallway. The deputies said Davis was lying in bed and pointed a handgun at them, but the lawsuit alleges there is no evidence that occurred, outside of the deputies’ “self-serving” statements. The two officers fired a total of eight rounds at the woman, who was in her bed, striking her three times in the abdomen, chest and leg. According to the complaint, Davis was four-months pregnant. Statements by the deputies and evidence introduced at the inquest found that they recovered a handgun but that it was not loaded. Moreover, the lawsuit — filed by Seattle attorney Gabriel Galanda — states that when a third officer arrived just after the shooting, he found Pritchett and Lewis “standing around” while the woman lay bleeding and “making gutteral noises” on the floor. The third deputy said he saw a handgun in the woman’s hand, which contradicts statements by Pritchett that the woman dropped the gun on the bed and fell to the floor after the gunfire. “Upon information and belief,” the lawsuit alleges, “one of the deputies placed the pistol in Renee’s hand on the floor” before the third officer arrived. The six-member inquest jury in May found the deputies had reason to fear for their lives, however the panel was divided on whether the deputies showed concern for Davis’s welfare when they acted. The Davis shooting is one of several used as examples by a group, “De-Escalate Washington,” which last month submitted signatures to change a state law governing prosecution of law-enforcement officers when they use deadly force. Washington has the most stringent law in the nation, requiring prosecutors to find an officer acted with “malice” before charges can be filed. If the signatures are validated for Initiative 940, and lawmakers take no action this year, the measure will go to the November general-election ballot. If legislators pass an altered version, both proposals would go to the ballot.